The long awaited Google I/O 2016 developer conference was finally held this week and from the event, there is a lot that was brought to life. The search engine giant has been a very busy entity in the past one year and all this was evident when CEO Sundar Pichai took to the stage to go public with the company’s plans. Here’re are the 6 big things you need to know from this year’s Google I/O developer conference. The Google I/O 2016 event saw the company announce a new chat app that it claims is smarter than any of its previous releases. While the Google Allo app seems to be very close to Facebook’s WhatsApp, it seems this app will further take advantage of the Google Assistant, Microsoft Paint, and even MySpace. 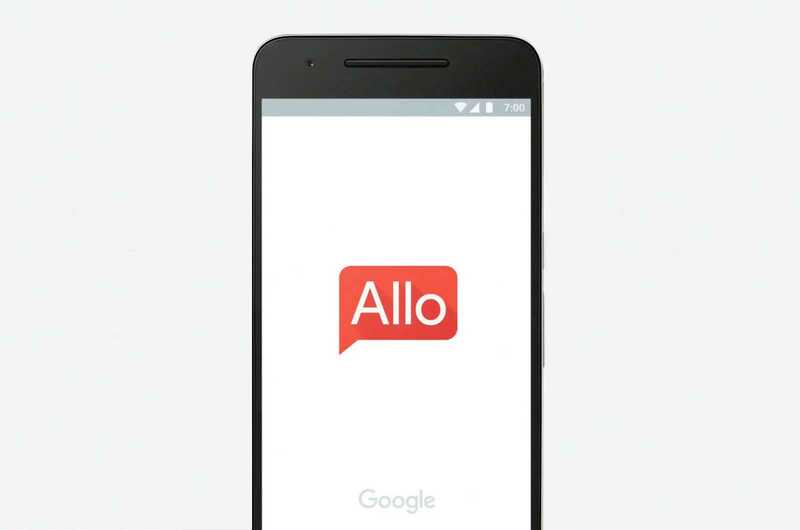 In addition, the Google Allo app comes with an incognito mode that allows users to send encrypted message that can expire after a period of time defined by the sender, much more like Snapchat and Telegram. There is a new Google Assistant that is basically a better version of the usual OK Google. With this assistant, you can continue with a given line of questions whenever you are talking to Google. For instance, you can ask Google something like “who was U.S. president in 1990?” and when Google responds with “George H.W. Bush,” you can follow up with another question such as “show me his photos.” Cool huh! Google is now targeting your home with the new Google Home, which is basically a hub for your home that comes complete with a speaker and inbuilt microphone. Using Google Home, you can listen to music, ask any questions, control your Chromecast and even add calendar events. What this device offers is a voice-controlled access to Google for your home environment. You can even link it up with other Google Home devices such that you have audio playing in every room. Android N developer preview was basically supposed to be announced during this event, but this year saw something different happen, with the OS coming in earlier. The Google I/O 2016 developer conference was only used to showcase the current state of the OS, indicating that lots of improvements have been added with respect to game performance as well as general OS reliability. This OS has quite some interesting features to offer and it will probably be better when the final version is released later this summer, or probably after. The wearables world is growing bigger each passing day. Google wants you to get the most out of these devices with the new Android Wear 2.0. The OS will allow these tiny devices to display any type of information regardless of the app in question. The updated version also brings enhanced control over apps where there is no need for a smartphone in order to control apps – everything will be done from the smartwatch. Android Wear 2.0 will come as a free upgrade. The Google I/O 2016 also saw Android VR come to life in what the company calls Daydream. If you think this is some sought of VR hardware, well, you better think harder. According to Google, the new Daydream is simply a VR-based platform that will be tightly integrated into Android N.
This will ensure that you get the best virtual reality experiences regardless of the mobile device you are using as long as it is running on Android N. Apparently, companies such as Samsung, Huawei, ASUS, and HTC are already in and it is possible that the first wave of Daydream-supporting smartphones will be here before this year ends.